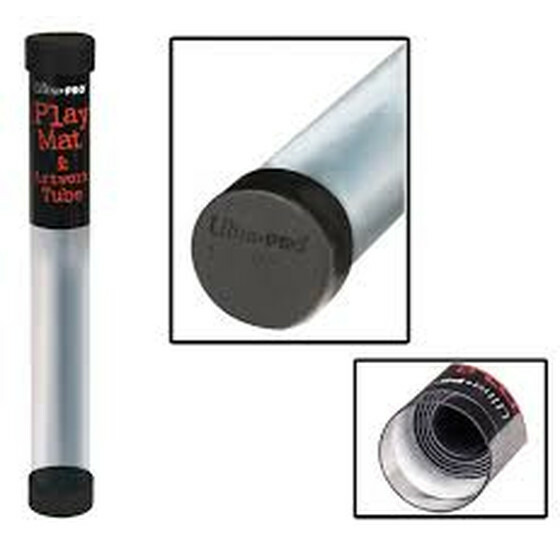 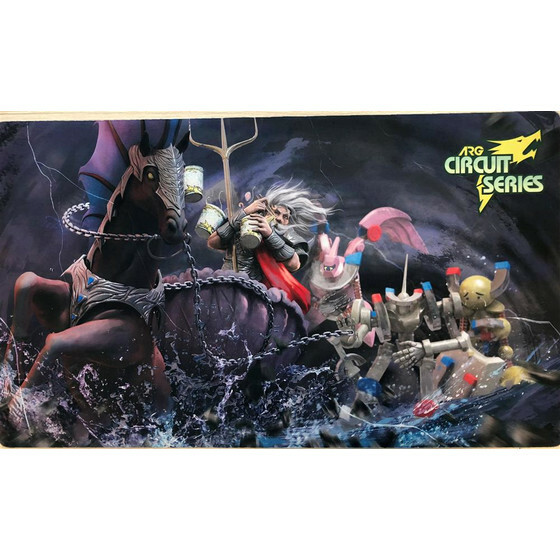 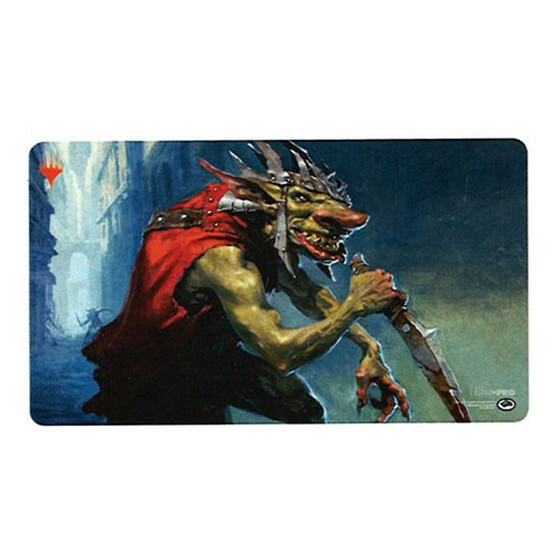 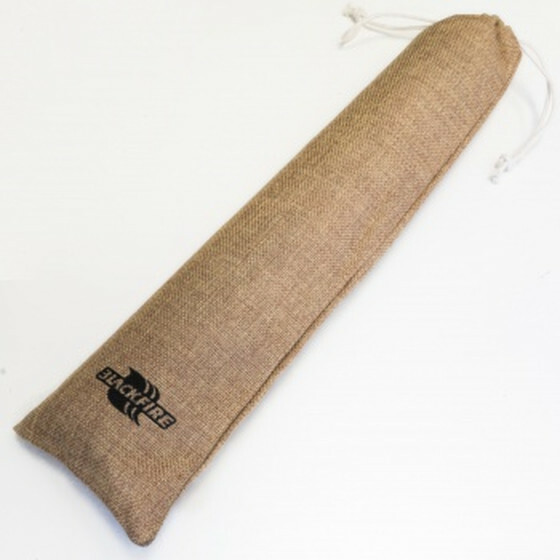 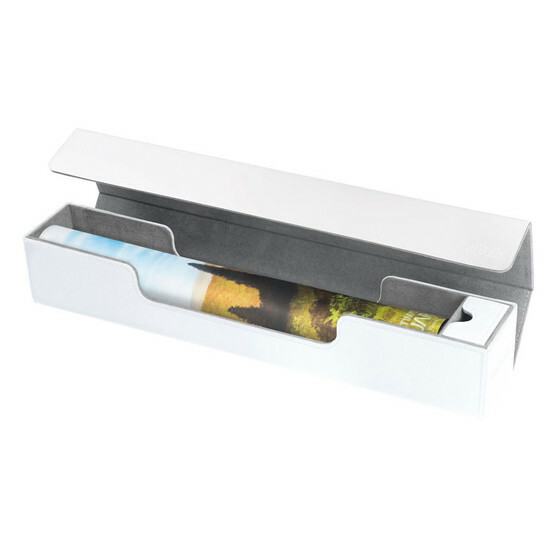 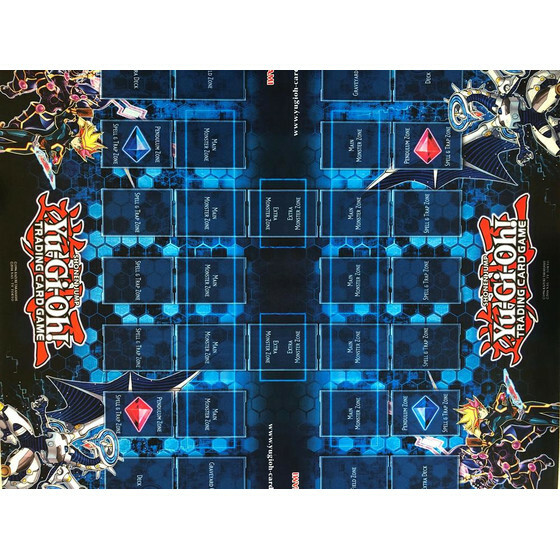 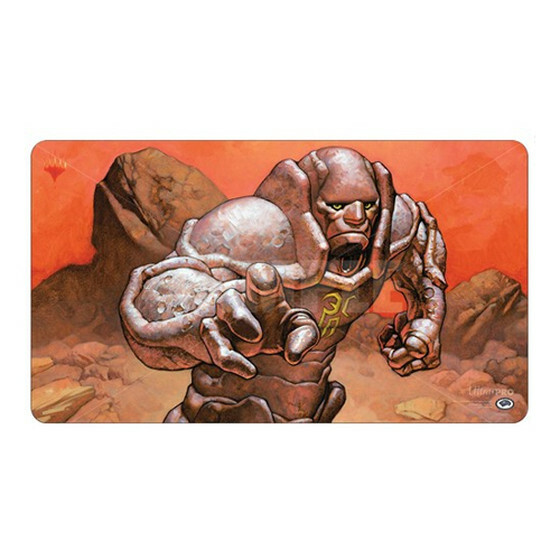 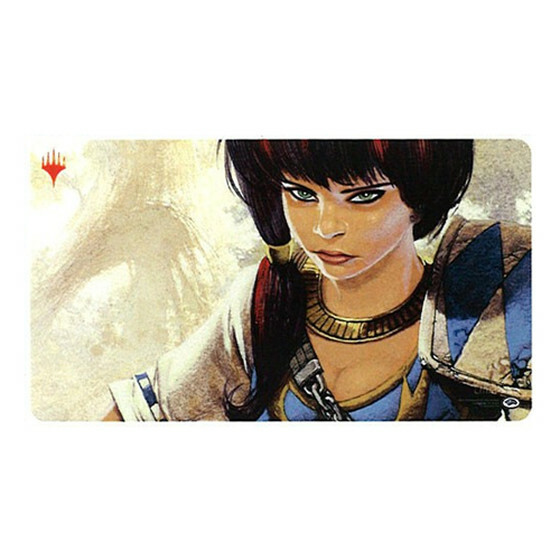 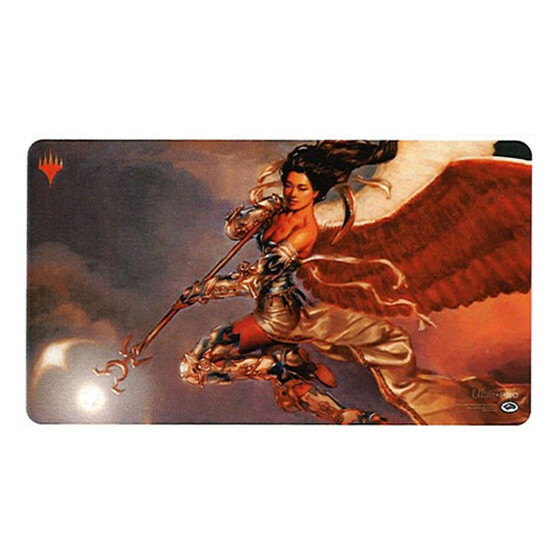 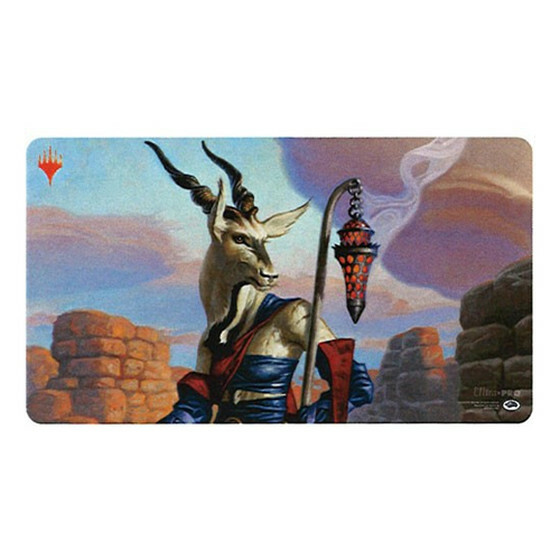 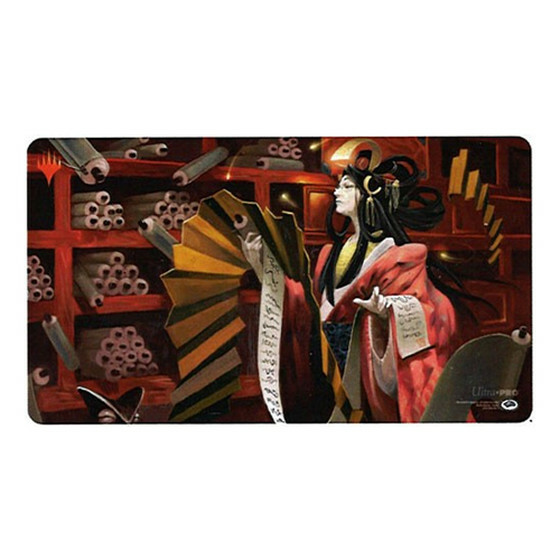 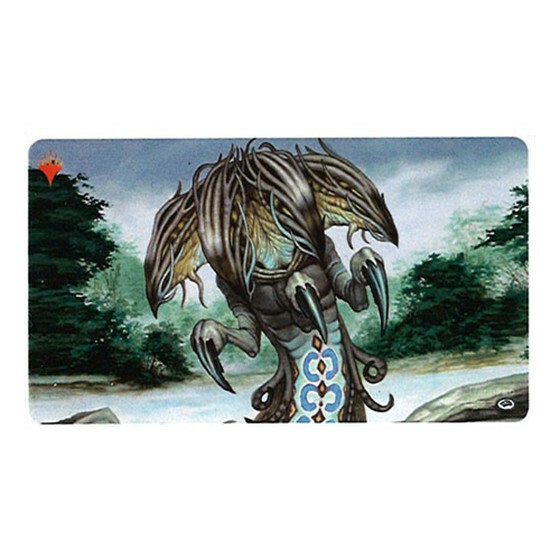 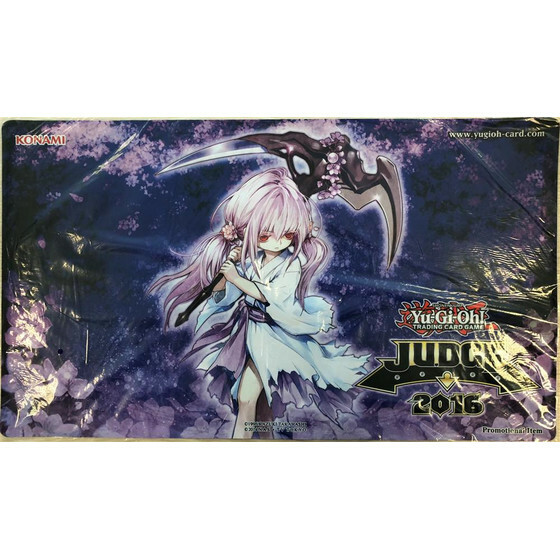 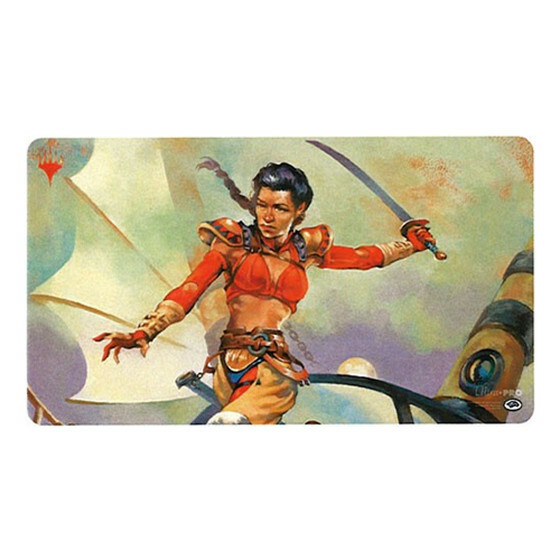 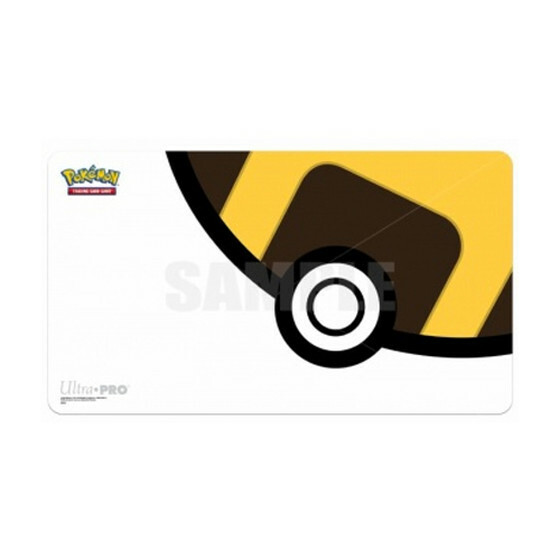 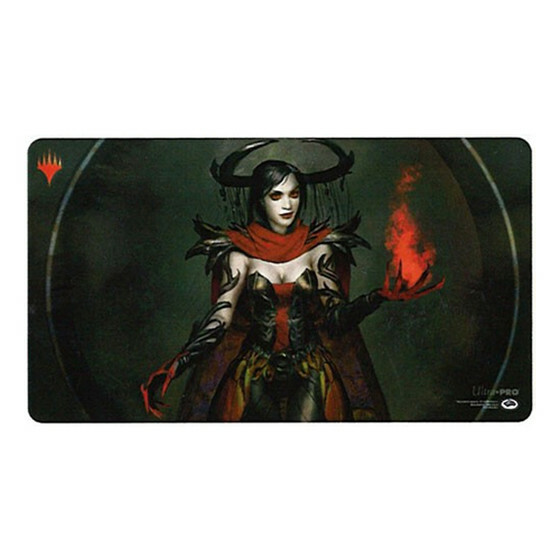 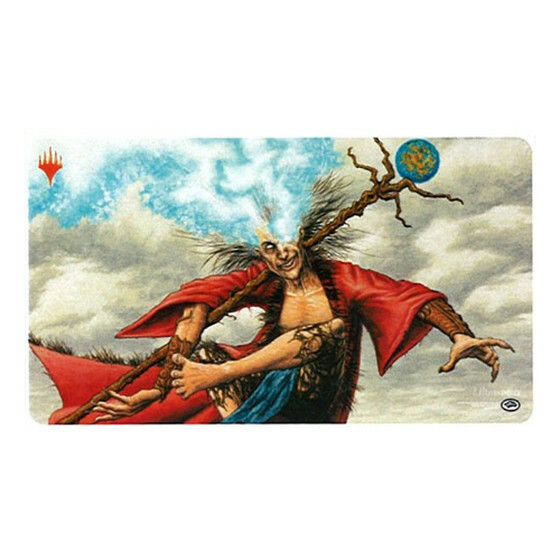 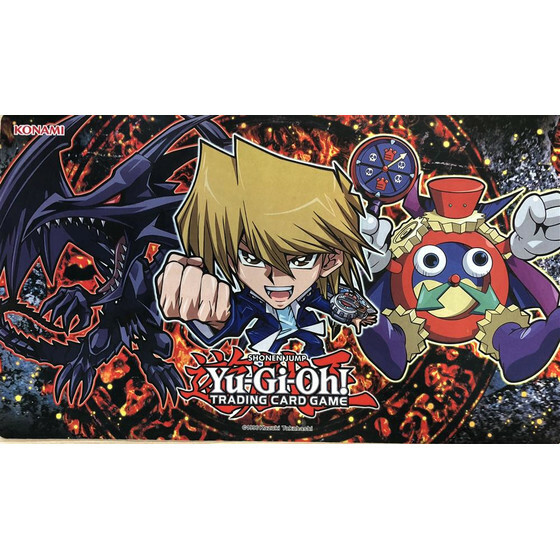 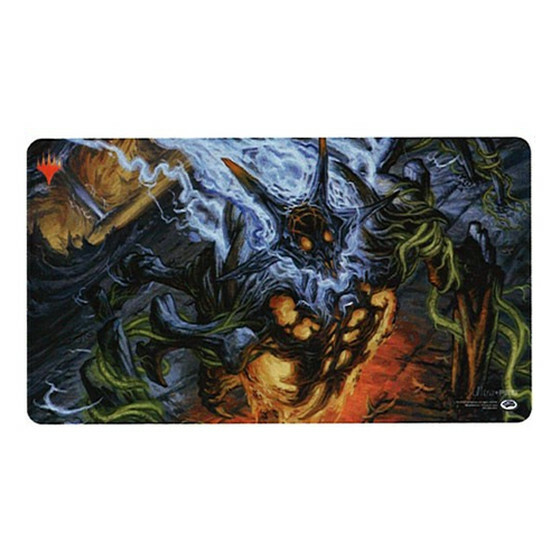 We offer you a steadily changing selection of playmats. 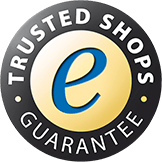 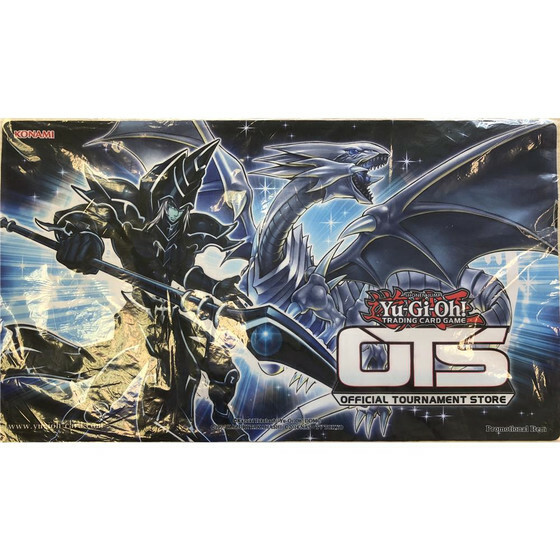 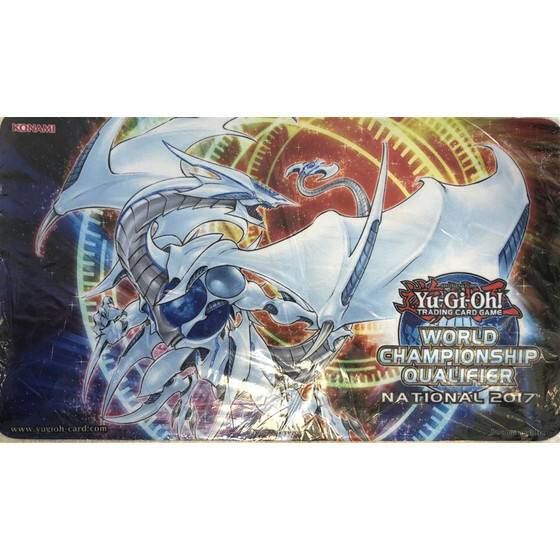 We stock Pokemon-, Yugioh-. 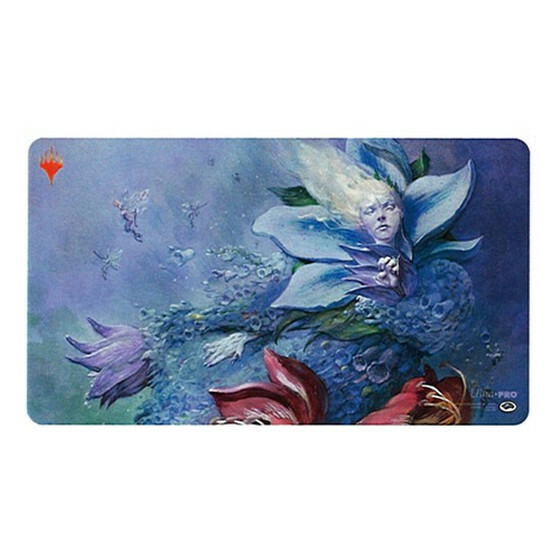 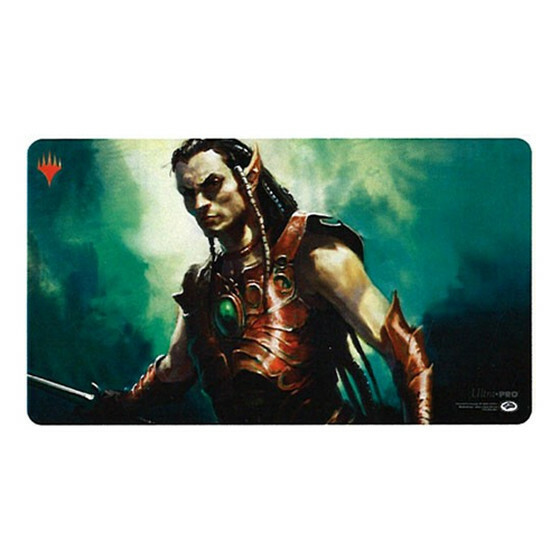 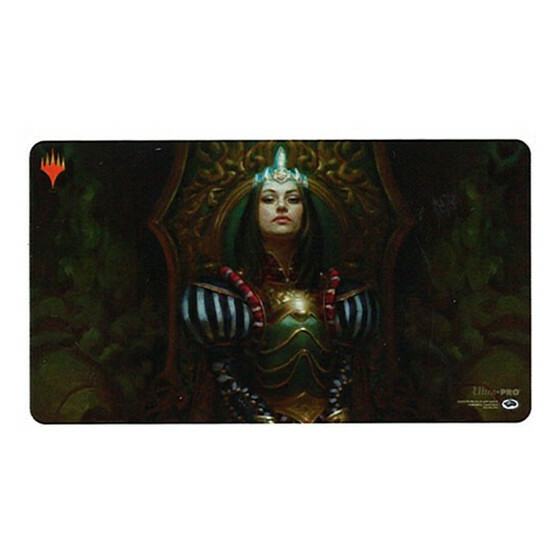 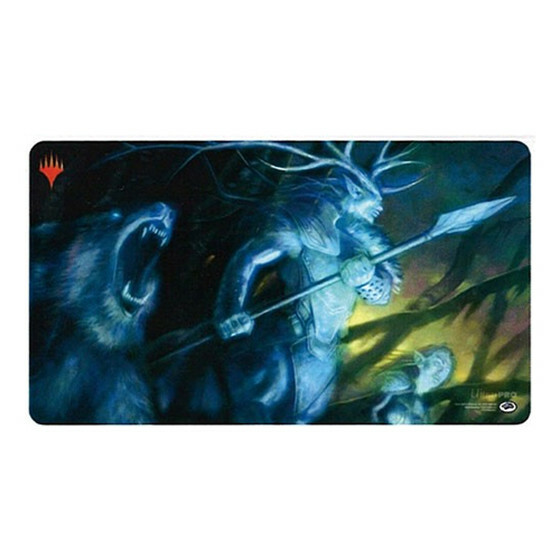 and Magic-Playmats! 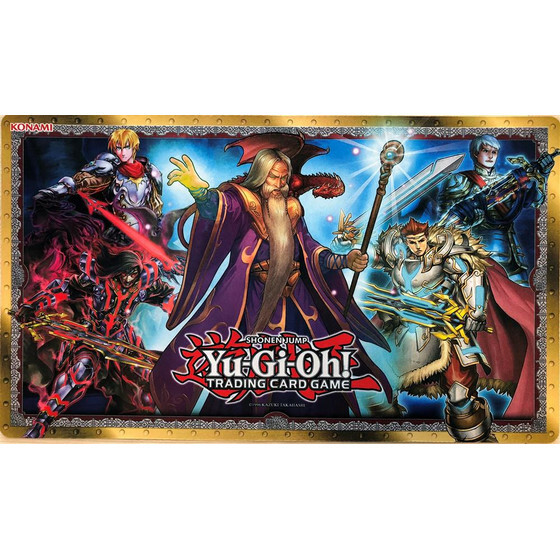 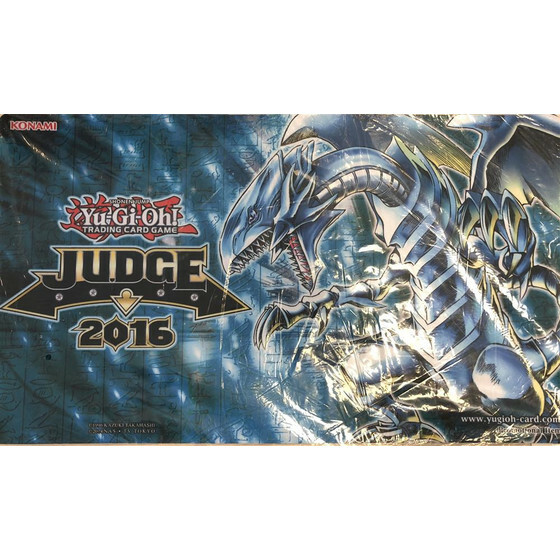 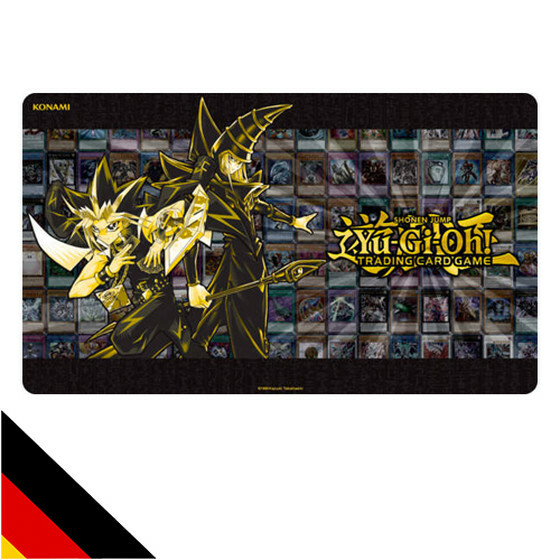 2-Spieler Firewall Dragon / Decode Talker Playmat - Link Ready!